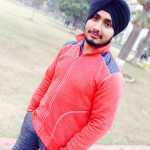 Manpreet Singh is the Founder of Tech Viral. He is young Entrepreneur who is managing Tech Viral & Also an aspiring blogger and Chief Editor for Tech Viral. He is an Experienced Blogger,SEO Expert, Digital Marketer,Certified Web Developer & Social Media Expert. 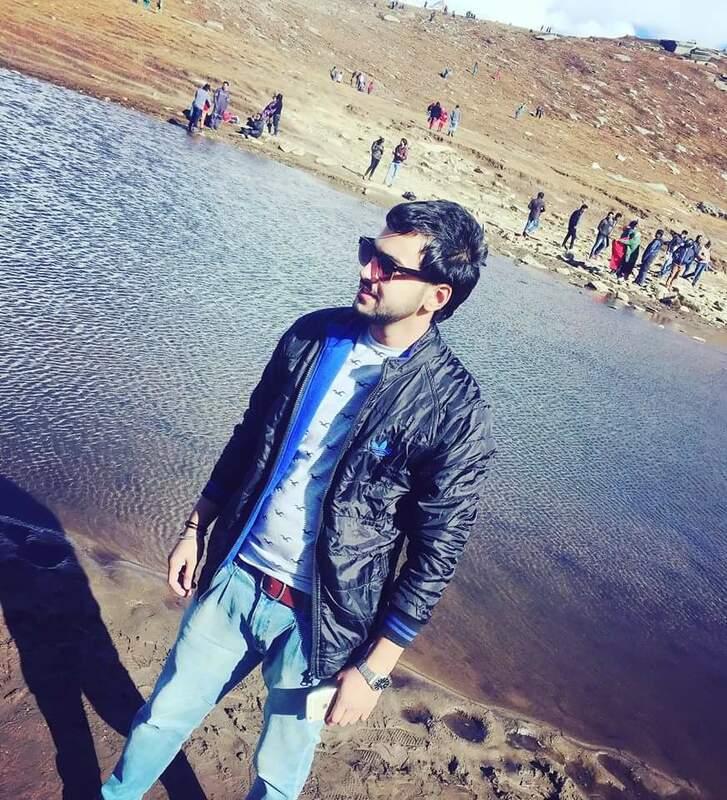 Khazin Muzaffar is the news editor at Tech Viral. 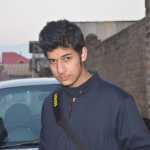 He writes about Technology, Hacking/Security, Gadgets, Science etc and mainly works on the editing part of the articles. 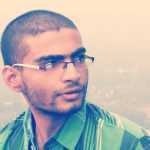 Karanpreet Singh is the Content Writer at TechViral. He writes about how to, tutorials especially on Android, iPhone, Computer, Internet, Social Networks etc. Apart from this he is an Ec-Council CEH (Certified Ethical Hacker). He loves to share his knowledge with others through blogging. 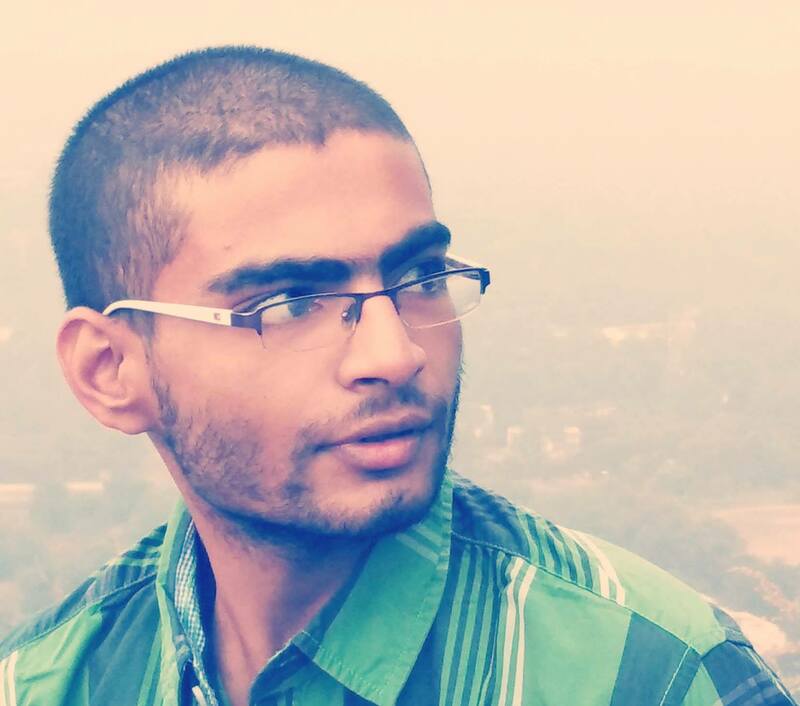 Tushar Subhra Dutta is the news editor at Tech Viral. He writes about Technology, Science, Gadgets, Hacking & Security, Social Media and many more. Kulwinderis the Co-Founder at TechViral. He writes about Technology, Science, Gadgets, Hacking & Security, Social Media and many more. 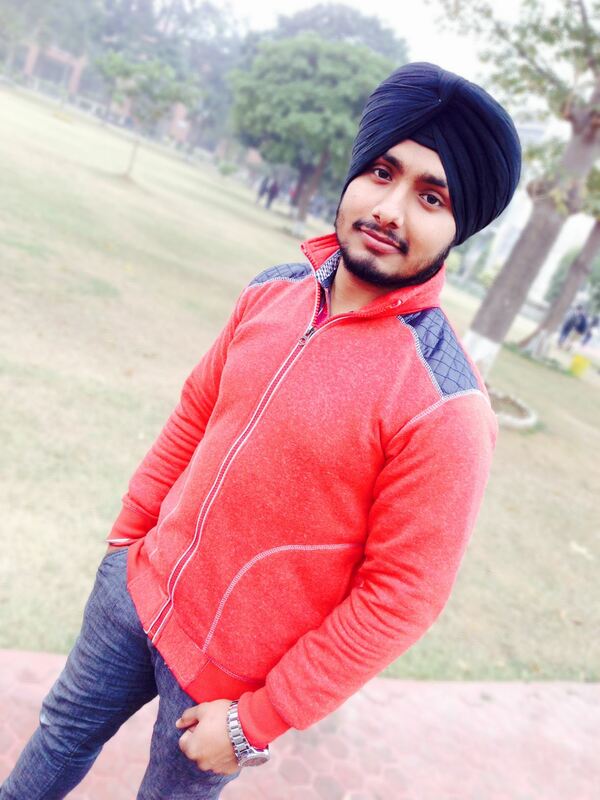 Gurwinder Singh is the news editor at Tech Viral. He writes about Technology, Science, Gadgets, Hacking & Security, Social Media and many more. Manoj Jena is the news editor at Tech Viral. He writes about Technology, Science, Gadgets, Hacking & Security, Social Media and many more. Soumen Chakraborty is the news editor at Tech Viral. He writes about Technology, Science, Gadgets, Hacking & Security, Social Media and many more. Aman Tyagi is the news editor at Tech Viral. He writes about Technology, Science, Gadgets, Hacking & Security, Social Media and many more. 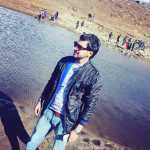 Kabir Satwani is the news editor at Tech Viral. He writes about Technology, Science, Gadgets, Hacking & Security, Social Media and many more. 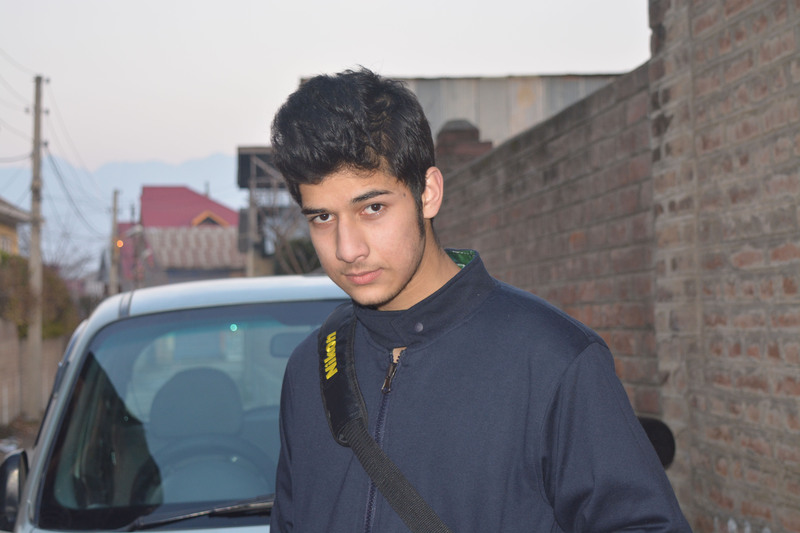 Ansh Shahara is the news editor at Tech Viral. He writes about Technology, Science, Gadgets, Hacking & Security, Social Media and many more.